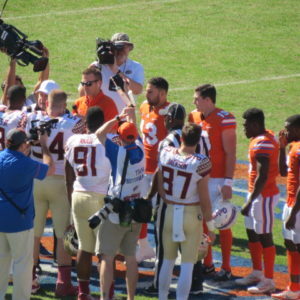 A noon kickoff proved that this year’s edition of the Sunshine Showdown was not equipped for prime time. 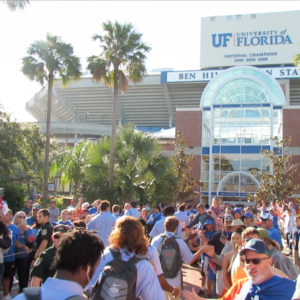 That didn’t disrupt the pregame party as tailgating took over campus and the Gator Walk was flooded with orange and blue. 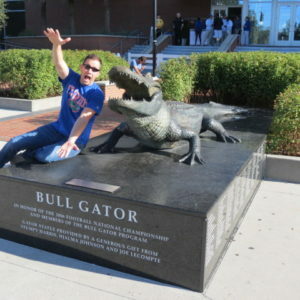 Florida had nothing to lose coming into this game. The chances for a bowl game had already evaporated, and their head coach had been let go. 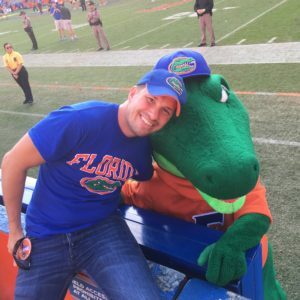 Florida State needed to win their final two games to become bowl eligible. 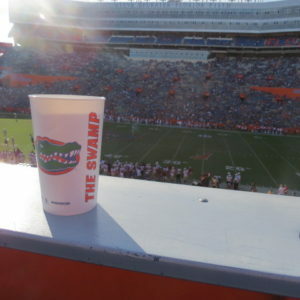 For the Gators, preventing a Seminole bowl bid from happening would be the greatest victory of the season. 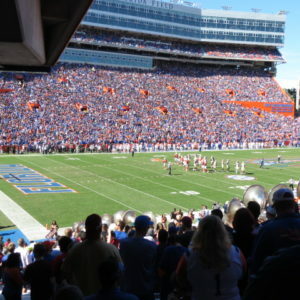 The home crowd filled Ben Hill Griffin Stadium in hopes to salvage something positive from this season. 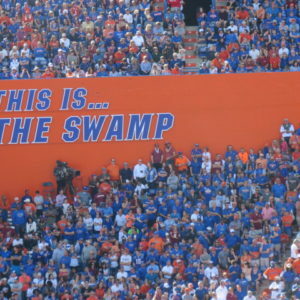 Three first-half turnovers, two of which were returned for Florida State touchdown, dulled the chimp out of the Gator faithful. 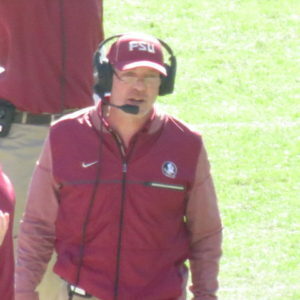 While the game remained somewhat in doubt third quarter, the Seminoles would pull away in the fourth leaving Gator fans hoping for a star-studded leadership change for 2018. 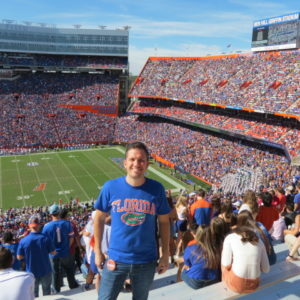 Rivalries like this one prove that college football is more than what happens on the field. When two losing teams draw 90,000 spectators, there exists a deep and undefinable loyalty and passion.